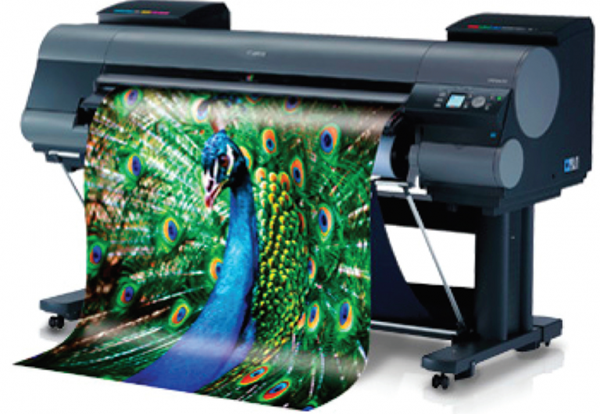 All photos are printed on archival luster paper and with uv resistant ink. Volume orders will receive a volume adjustment. Rush service available. 44 width max size will require special price per project.